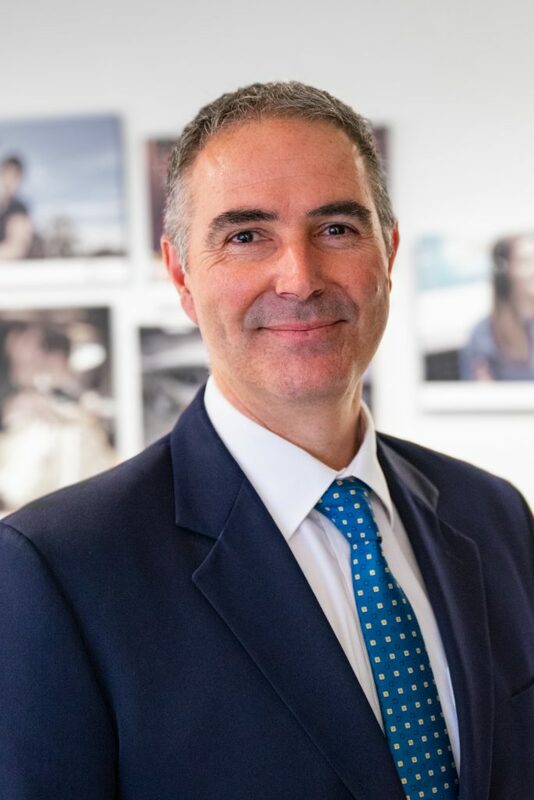 Dean Luciani is the Chief Executive Officer of Westvic Staffing Solutions based in Warrnambool, Victoria and is also the Chair of the Apprenticeship Employment Network (AEN). Westvic Staffing Solutions specialises in training and employment via an on hired model. This requires significant employer engagement, expertise in human resource management and industrial relations. Westvic Staffing Solutions operates under an ISO accredited quality system across six sites in Victoria. 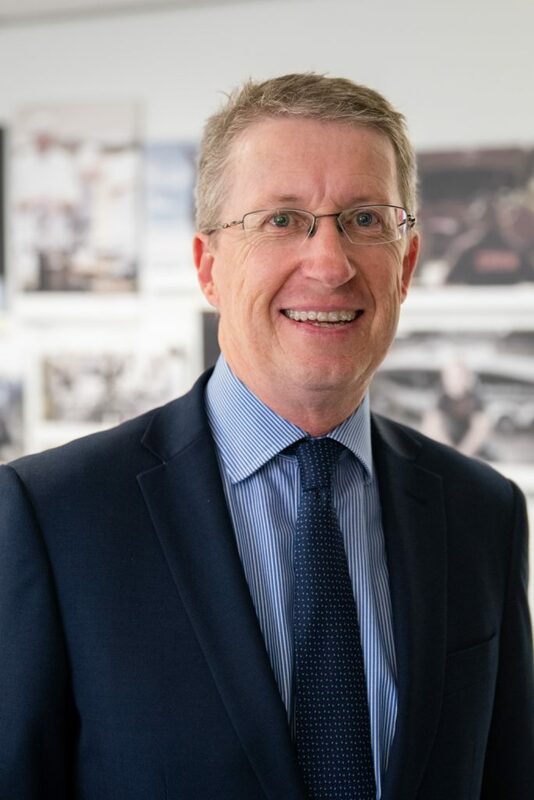 Dean holds various management qualifications and is a fellow of the Australian Institute of Company Directors and has served on a number of Boards in the Education and Health sectors over the last ten years. Dean has a specific interest in quality systems, corporate governance and risk management. In 2015, Dean was invited by the Federal Government to join The Apprentice Reform Advisory Group to represent the views of industry in the policy development process from a rural and regional perspective. More recently Dean has spoken on the subject of community leadership at an OECD conference on engaging employers in skill development for the 21st century. With over 20 years’ experience within the Vocational Education and Training Sector, in both Metropolitan and Regional areas, Dean is a strong believer in adherence to governance, underpinned by quality systems. Mark Knox is the CEO of AGA, a Group Training Organisation employing almost 1,000 apprentices and trainees in Victoria. AGA operates in a number of different industries, servicing a network of well over 500 employers at any one time. AGA also operates an RTO with a number of purpose built training facilities across Melbourne and Gippsland. Most recently, AGA has been successful in partnership with the MAS National consortium to deliver Australian Apprenticeships Support Network services on behalf of the Commonwealth Government which has seen them jointly establish 19 offices throughout Victoria and attempt to address low completion rates for apprentices and trainees as well as giving people better information and career support through the provision of gateway services before they choose a career pathway. Mark spent 18 months working with the Victorian Department of Education in 2011-12 before returning to AGA to lead the organisation. He sits as a voluntary Board Member and Deputy Chair of the Apprenticeship Employment Network and works closely with fellow Board Members. 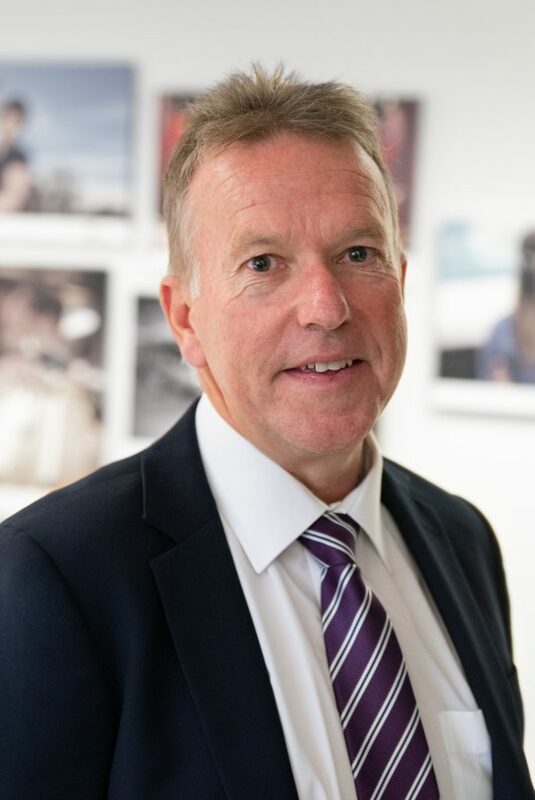 Rob Birch has been employed by Gforce Employment Solutions for 15 years and was appointed to the role of Chief Executive Officer in June 2012. Rob has extensive experience in the Apprenticeship services and Recruitment sectors. He is a serving Director of the AEN, Board member of Committee for Geelong and Northern Futures. Rob is also on the Committee of Management at the Geelong Business Club. Rob held the role of Executive Director – Operations at Gforce for 3 years prior to commencing his current role. He joined Gforce having held various roles in the Aviation sector working at Avalon and throughout Australia over a 15 year period. 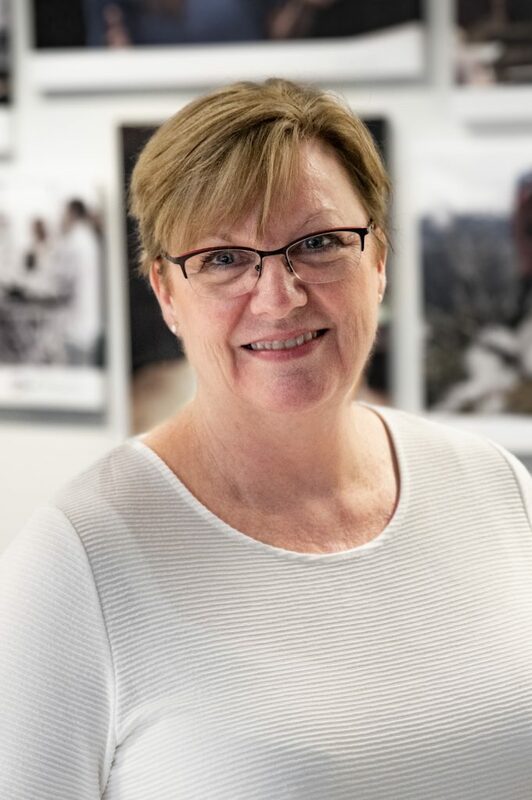 Paula Ryan is the CEO of Goulburn Murray Group Training trading as The Apprenticeship Factory and Monarch Personnel and has undertaken this role since 2008. Paula has worked in executive and leadership roles for over 20 years, having previously been a local Primary School Principal. Having lived in a rural region most of her life, Paula is passionate about helping and supporting local industries and businesses to create opportunities and pathways for young people. Coaching and mentoring of young people is an area of interest to Paula both personally and professionally. 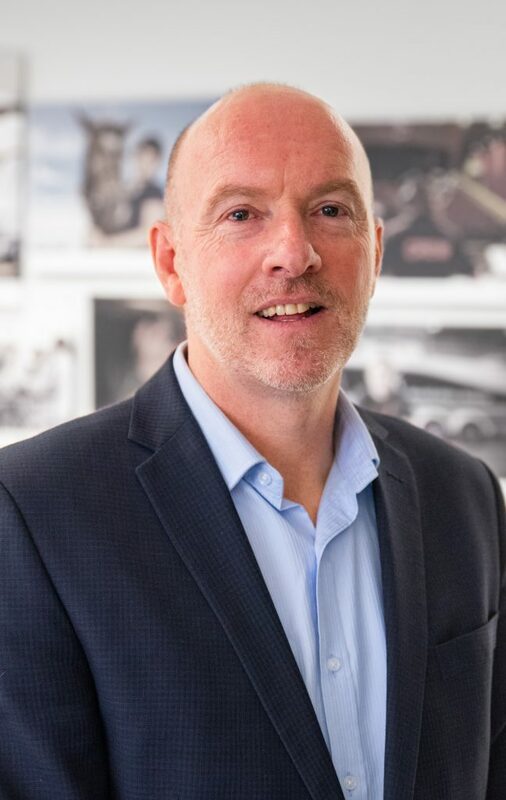 Darren Webster is the Chief Executive Officer of Skillinvest (incorporating Longerenong College), a leading provider of education, training and employment services in Victoria and beyond. 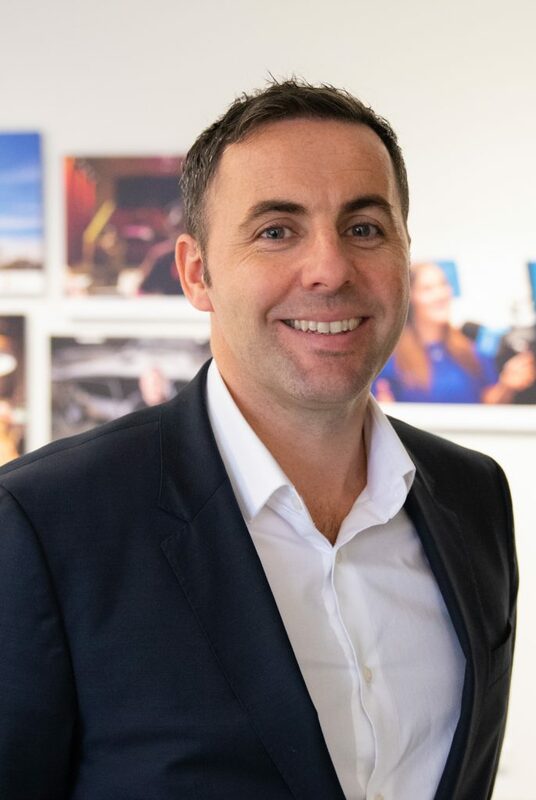 A member of the Australian Institute of Company Directors, Darren commenced with Skillinvest in 2005 as the CFO and has moved into the role of CEO in 2017. Darren has over 10 years financial management experience in the employment and training industry and over 20 years financial management experience in the Victorian water industry. Darren is a current board member of the Apprenticeship Employment Network (AEN), Wimmera Development Association and a previous Chairperson of the Horsham Rural City Council Audit Committee. Darren is also a life member of the Horsham Apex Club. Robyn is a senior management professional with experience across the private, public and not-for-profit sectors. She has gained team leadership, strategic planning and business leadership experience primarily in senior roles in the tertiary education sector. Her most recent role was as the Senior Manager of the National Trauma Research Institute, a department of Alfred Health and Monash University. Recently Robyn established a management consultancy service providing strategic advice to organisations helping them to identify and deliver opportunities which grow their business. 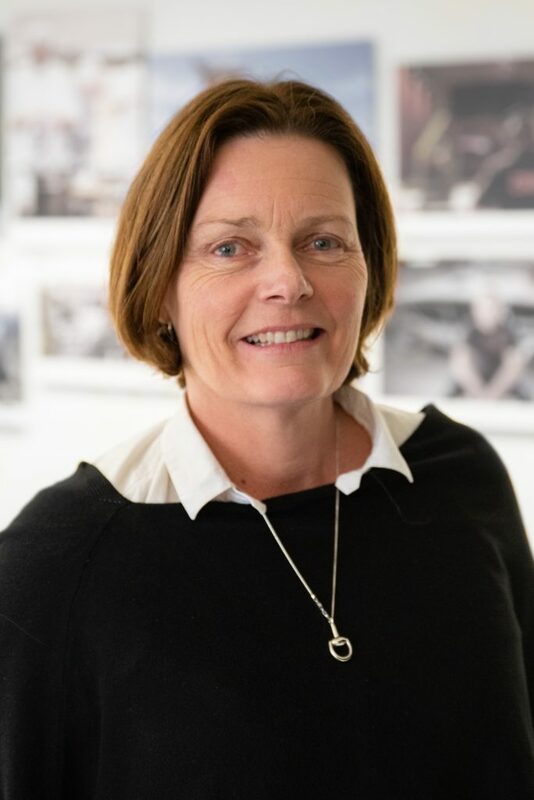 She currently combines this work with her other passions that allow her to make a difference to the lives of young people: her two Board appointments – to the Apprenticeship Employment Network (since 2012) and the Pat Cronin Foundation (since 2016). Franklin O’Carroll is the Associate Director of Holmesglen Workforce Solutions, Holmesglen’s Business to Business/Enterprise Faculty. 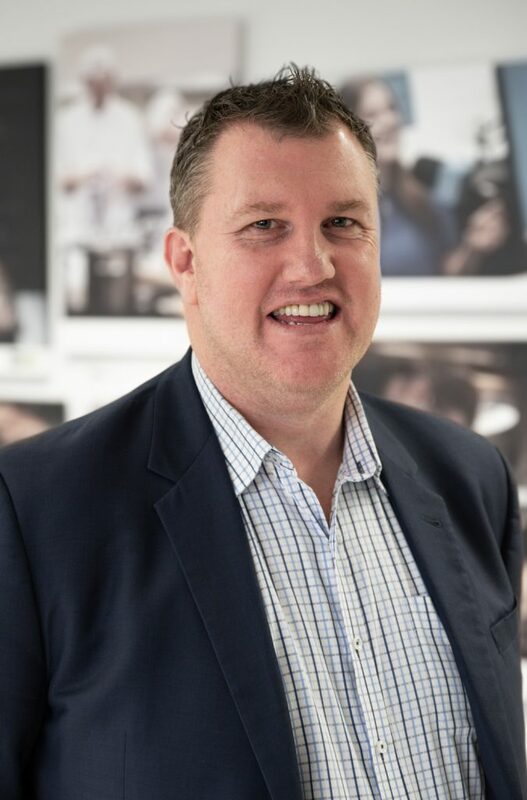 Franklin has over 20 years experience in senior leadership and management roles within the tertiary sector with a primary focus on developing training solutions for industry and enterprises. This experience extends to lengthy periods in the public, non-profit, and private education sector working with a diverse range of industry stakeholders across a variety of discipline areas. These roles have required an ability to develop strategic partnerships with industry with a focus on workforce development, commercialisation and in some cases applied research projects. The majority of Franklin’s career with educational institutes has been centred on driving business plans and industry engagement strategies with a view to achieving growth and expansion. Additionally, Franklin holds an Independent Directorship on the Apprenticeship Employment Network representing businesses and over 7,000 Apprentices and Trainees in Victoria. Franklin has served on the AEN board since 2012. Franklin holds formal tertiary qualifications in Applied Sciences and Computer Engineering. Gary assumed the role in 2009 and leads AEN and its members on public policy and research activities, including overseeing relationships with a wide range of industry and government stakeholders. Gary brings over 20 years experience in the Vocational Education and Training (VET) sector, and has worked on numerous government and industry projects including the areas of workforce development, apprenticeships, OH&S and the environment. He is a member of the Victorian Governments Apprenticeship Taskforce through the Victorian Skills Commission Office since 2016. Gary is also an ambassador for the Bullyzero Australia Foundation which supports the awareness of workplace bullying and mental health issues.